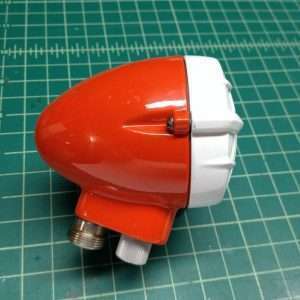 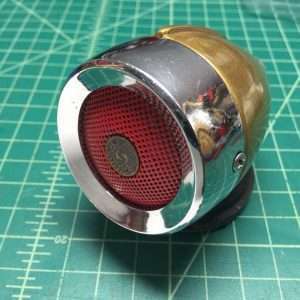 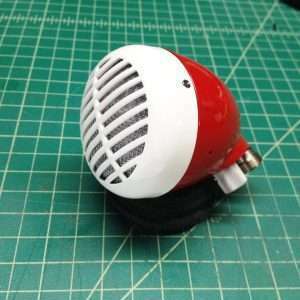 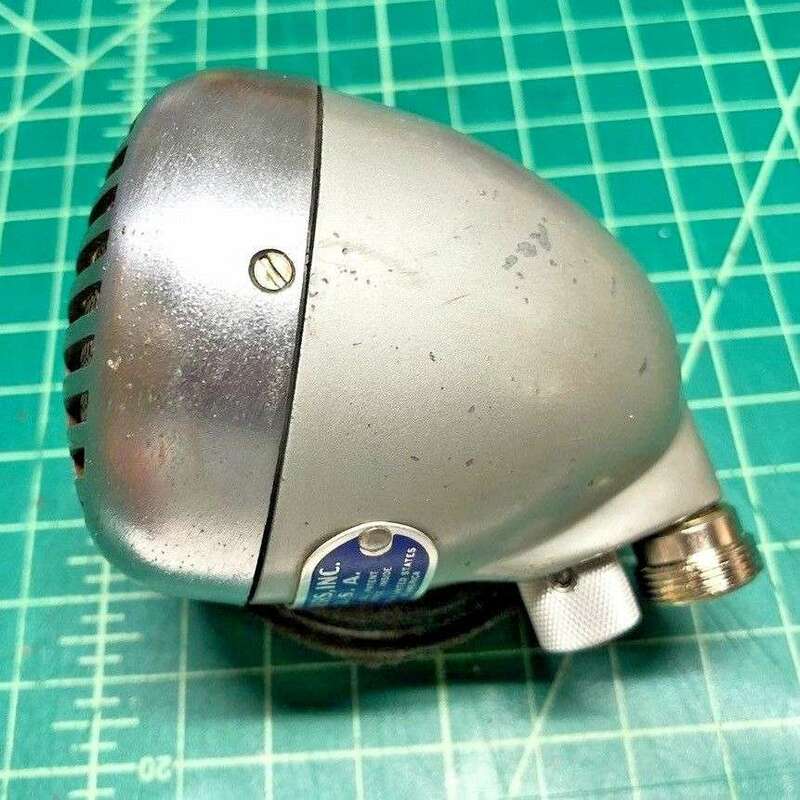 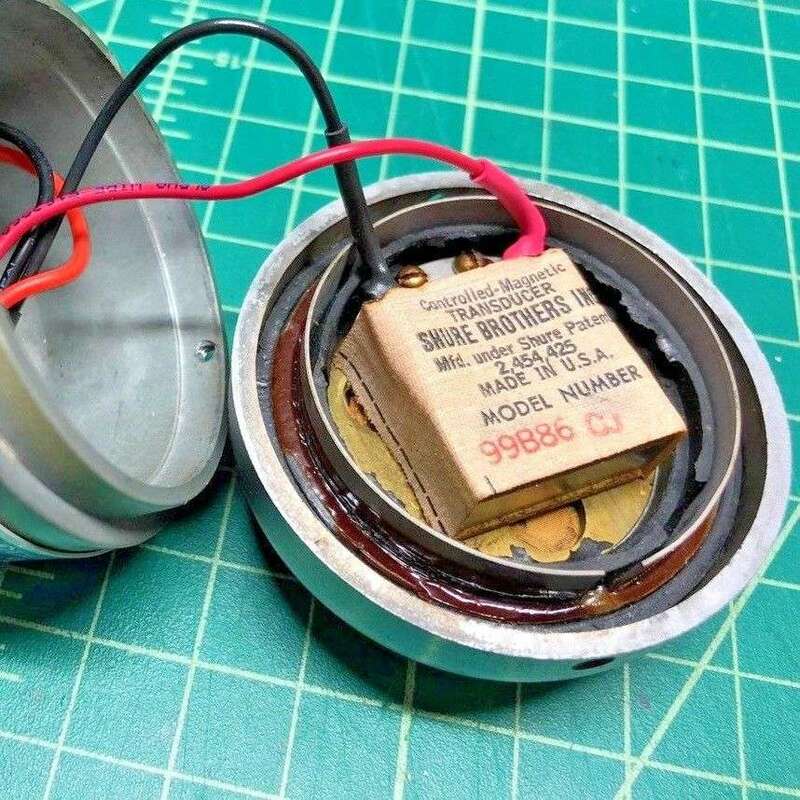 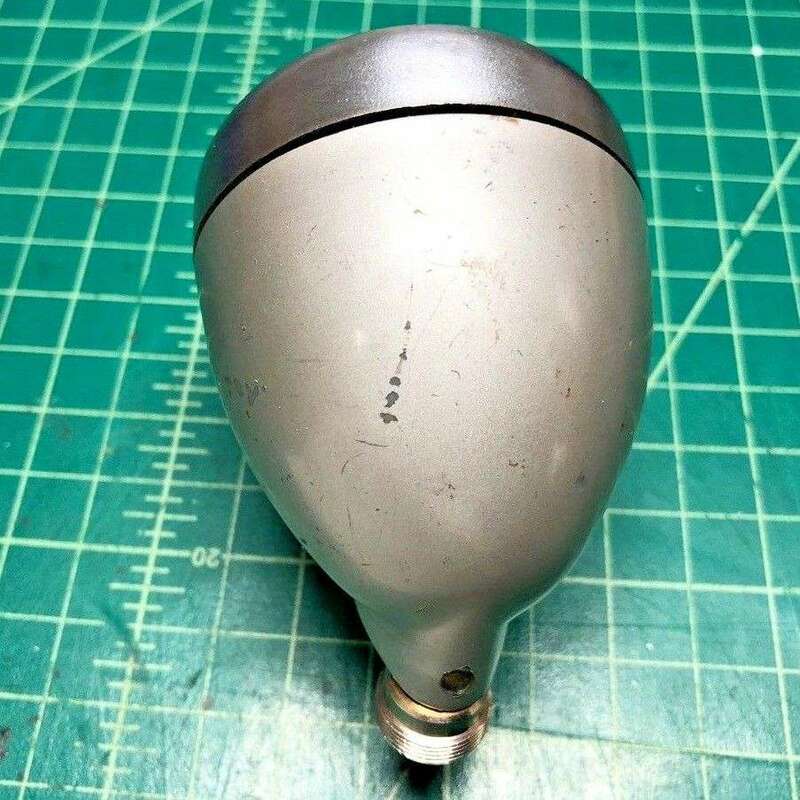 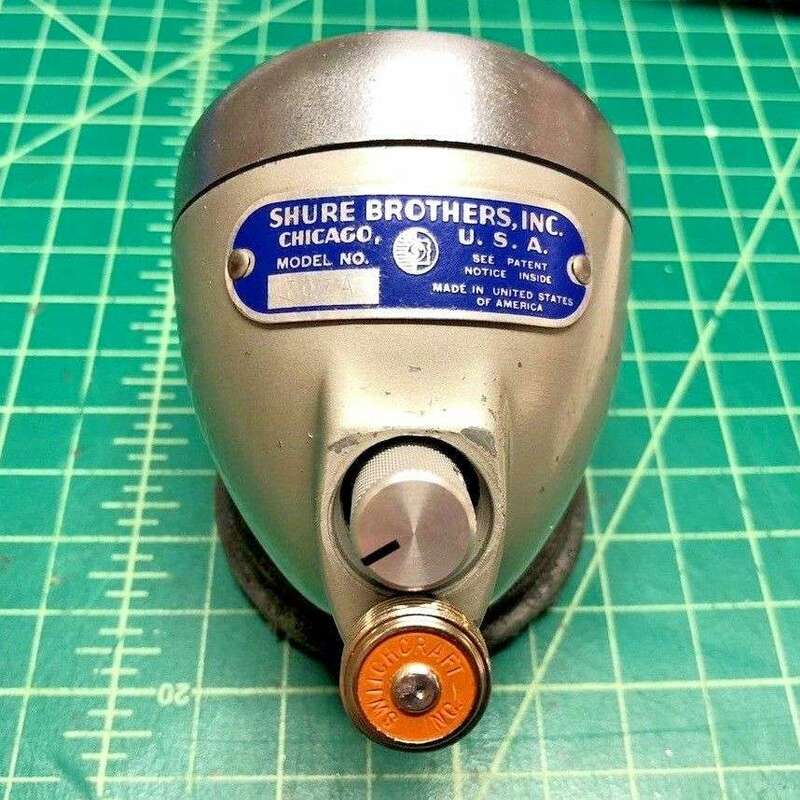 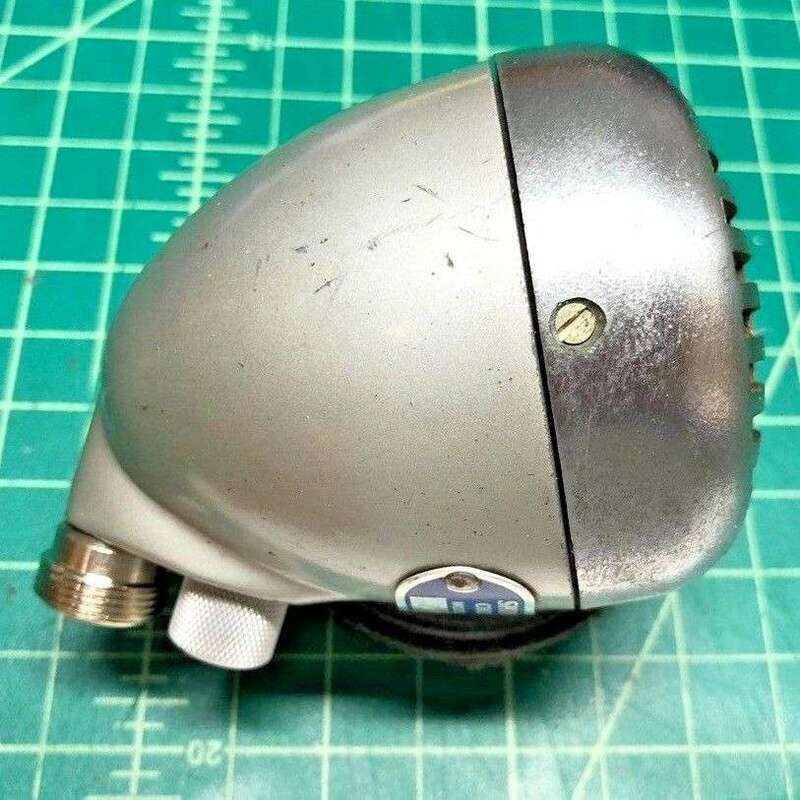 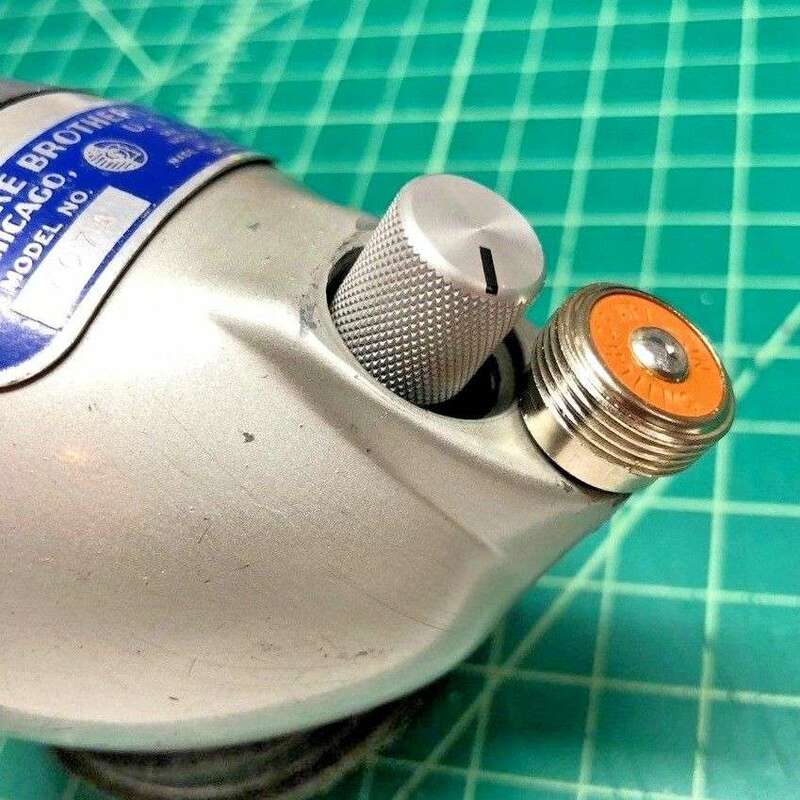 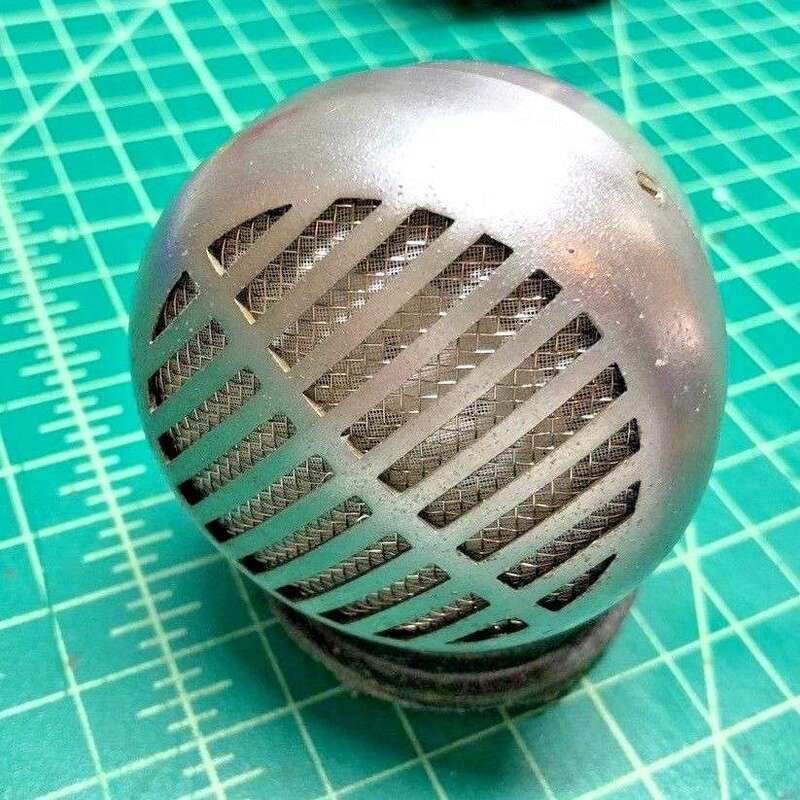 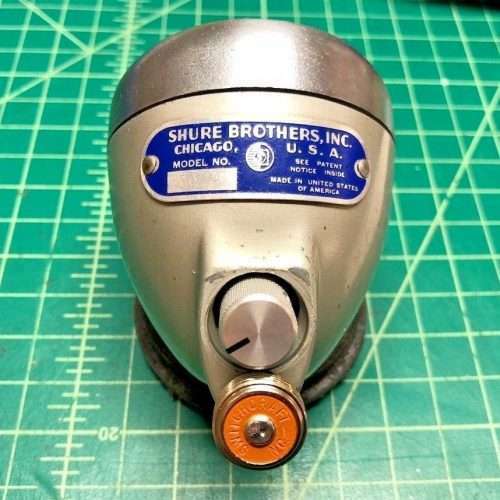 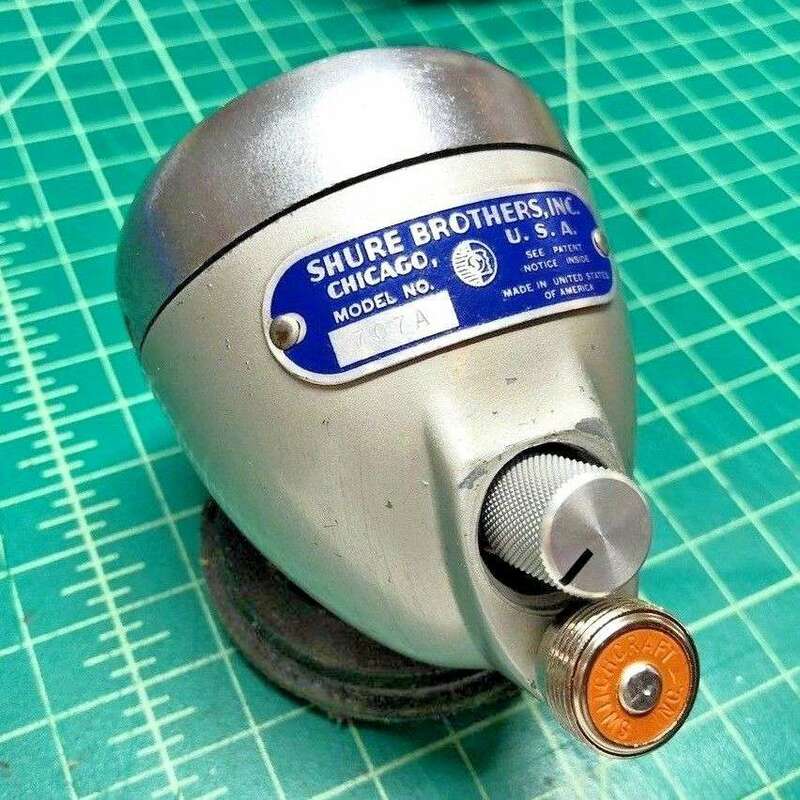 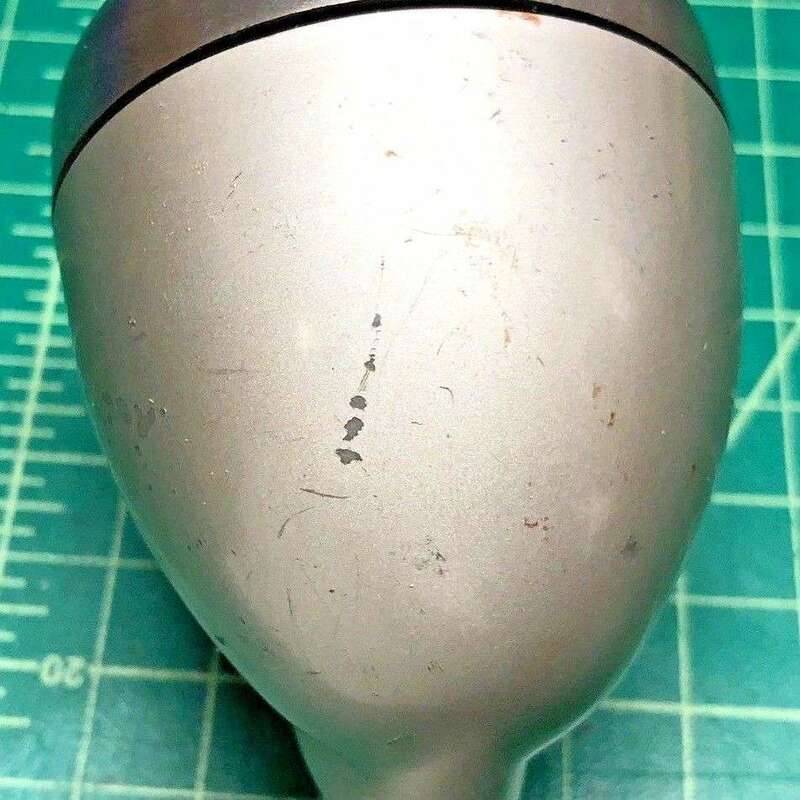 This is a decent, original finish Shure 707A that’s been newly rewired, with a new Switchcraft cable connector, premium volume control knob, and an excellent original controlled magnetic element from 1963. 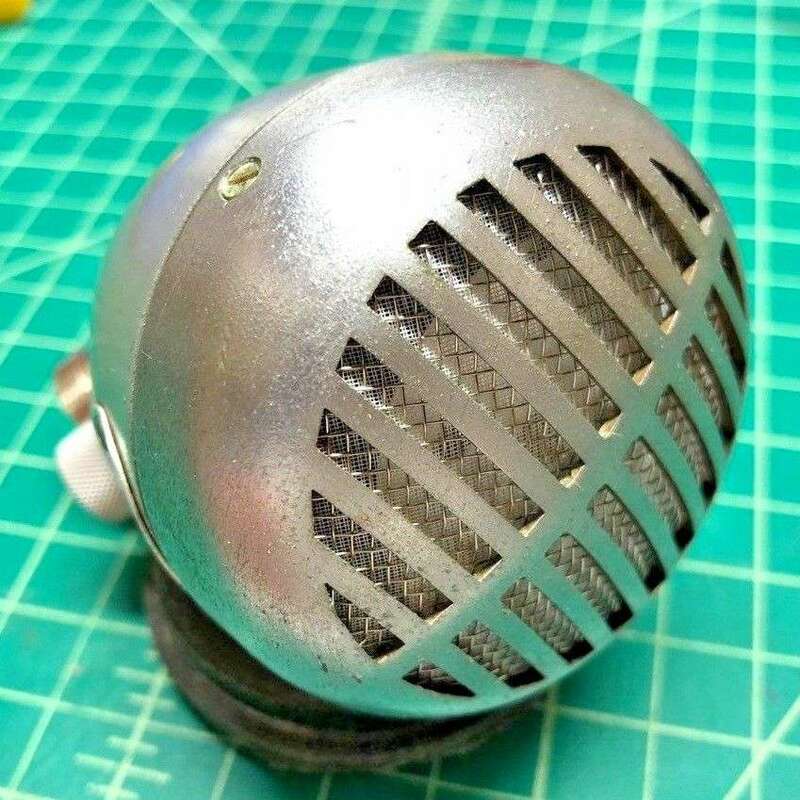 Tone-wise, this mic has good bottom and excellent crunchy mids and highs. 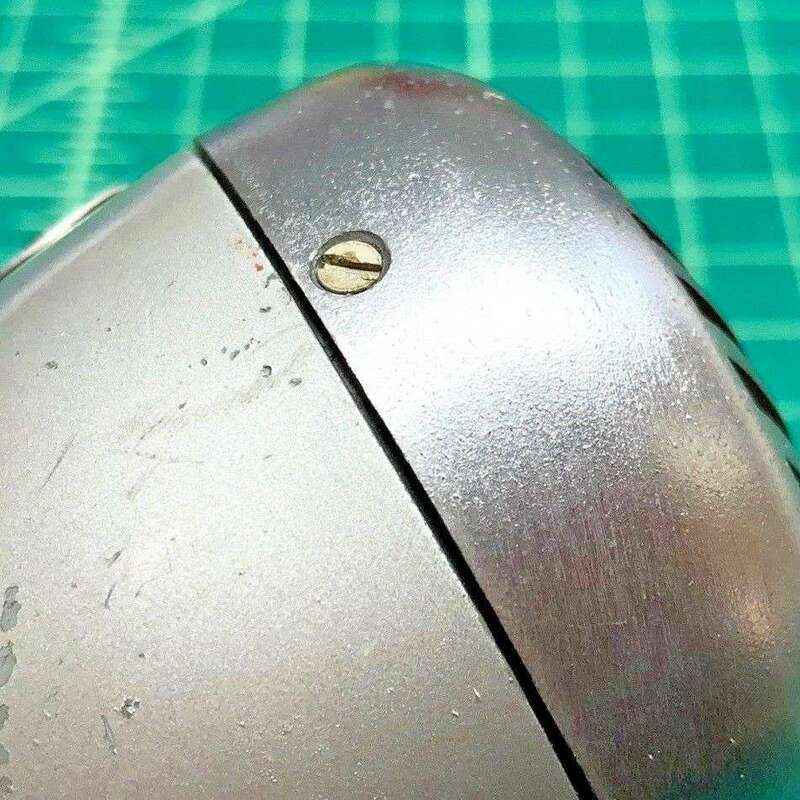 Cosmetic condition is a little rough, but not bad considering it's 57 years old or so, many nicks and scuffs. 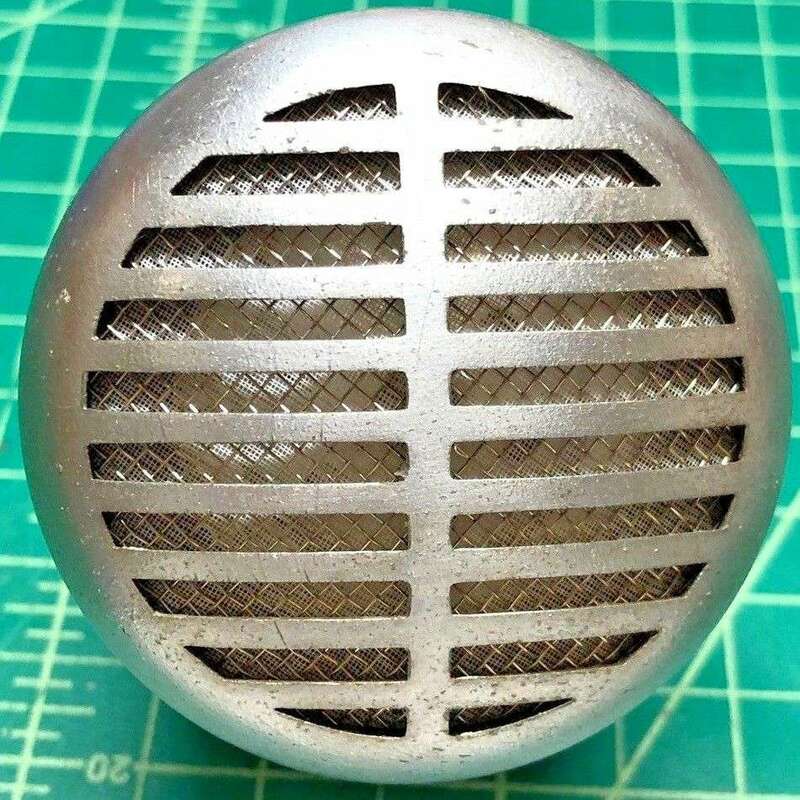 The brushed chrome grill is covered with dimples, giving it a sandpaper feel.